Pressure cook channa dal with 2 cups of water till it is cooked well. But take care it does not overcook and is so soft and get mashed. 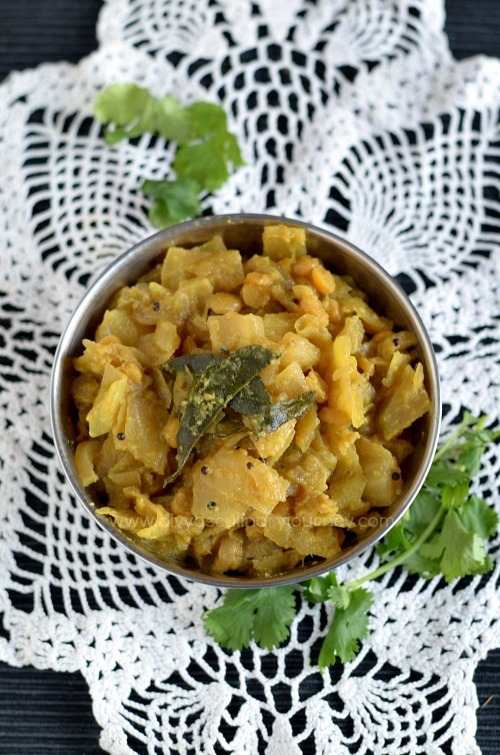 Retain the water in the cooked channa dal to add to the kootu. Then grind all the ingredients listed under ' to grind together' into a smooth paste and set it aside. Then to the cabbage, add the cooked channa dal along with the water, and the ground mixture, now add turmeric powder and asafoetida, mix well and check the salt and adjust accordingly and cook till the raw smell is gone. Then turn off the heat. Garnish with cilantro and serve it warm. Adjust the amount of green chilli as per your heat tolerance level. 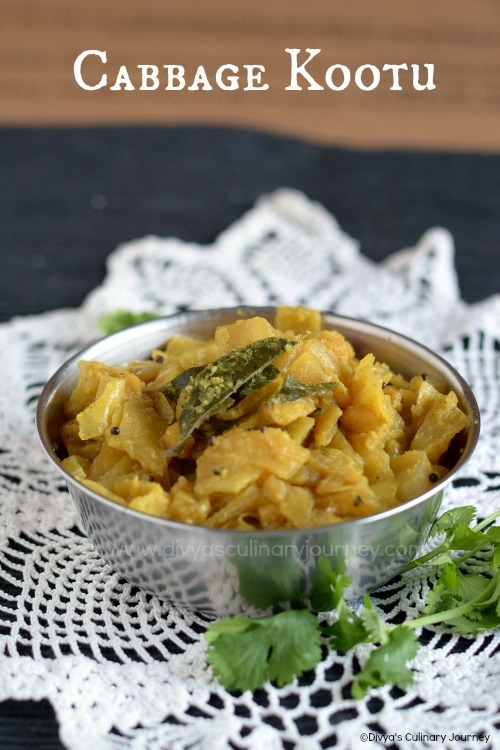 This is one of my favourite, i never failed to make this channadal cabbage kootu. very healthy and tasty kootu. Love to have it with rice and sambar. 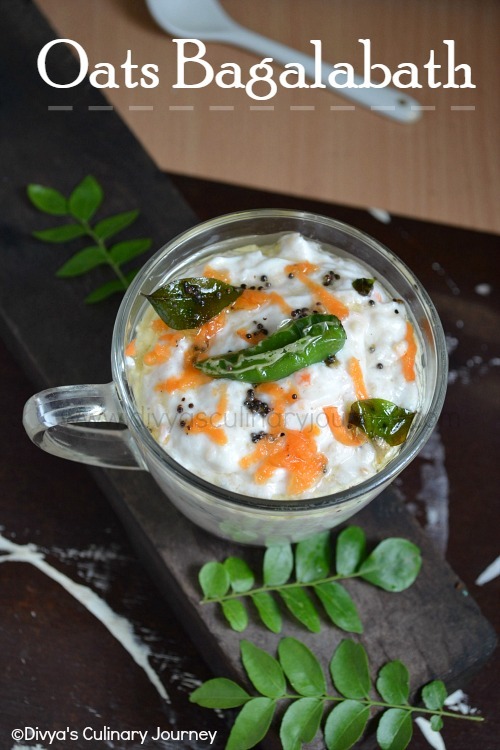 Delicious kootu Divya. 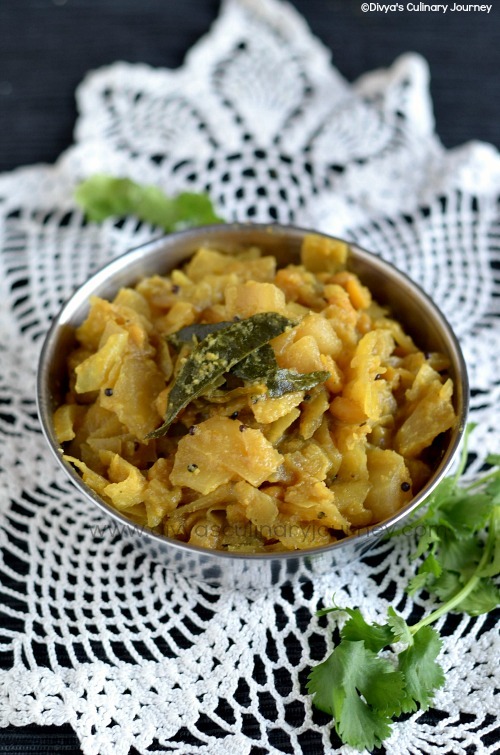 Love to have it with hot rice and ghee! my all time favourite .If you want it little thick you can add some pasiparu too. Sounds very interesting.. thanks for the awesome recipe! !